Birthdays, farewells, and the big milestones in life. 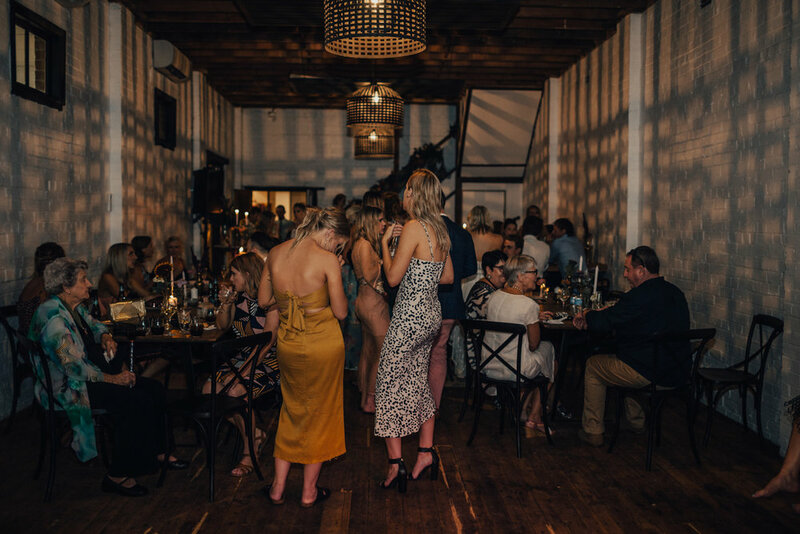 Our function space at Uneke Warehouse is a great venue to celebrate with your friends. Whether you’re one for sophisticated styling or would prefer a ‘less is more’ approach, we provide the perfect setting, enhanced by your own style and personality. Give our Event Coordinator a call or email us. We'd be happy to show you what a private function at Uneke Warehouse can look like and discuss your options.